Belcanto Violins is a range of violins by Vivienne Eio with Superb craftsmanship following closely to Italian tradition. Their crisp, responsive resonant tones make them resound and stand out. Each violin is carefully made in and at our workshop by a team of our European trained luthiers. Each violin’s wood is chosen well and put together, flamed and then uniquely varnished to make the most treasured sounds. In our Professional Series range you would find that no two Violins even within the same model, would look similar to one another as every violin that we make we are proud that it is a piece of art and each makers’ masterpieces. “Bel Canto” is Italian for “beautiful singing” As Violins are the voice of Violinists, Belcanto Violins aim to bring out the beauty and uniqueness of sound of every violinist with its high quality wood and also uniqueness of each instrument’s voice, each modelled after the Stradivari or Guarneri family style. They are priced as low as $150 to as high as $3980 to meet the needs of the player at every level of learning, ranging from 1/16 size to full size 4/4. Click here if you are unsure of your violin size. The Professional Series are made from Aged and Imported European Tonewoods by our most senior makers. All Violins are priced with affordability with the ideal of giving every person a chance to own a good sounding instrument at the lowest cost. Be rest assured that even the most basic model BV1001 possesses a crisp and powerful resonance and easy playability. Please click here to view our catalogue on the violin range that is available which will meet your needs. The Belcanto Violin Supremo range of violins are individually priced at $3,900 and above (up to SGD$19,000.) These violins are handmade by master luthiers from aged European imported wood and are of the most superb solo quality. 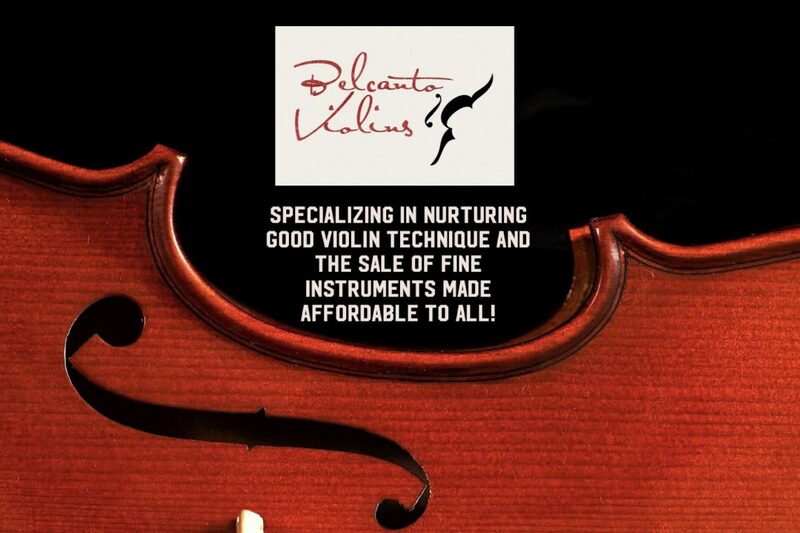 Each Belcanto Violins Supremo strives to provide quality and a long lasting and fulfilled partnership with its owner. If you already own a violin, we also have our range of Belcanto Violin Bows priced very affordably to pair with any violin. Never underestimate the importance of owning a good bow just like a painter who needs a good brush to create something beautiful, Belcanto Violin Bows are made to create beautiful tone colors to bring out the best of any violin. Come down today to have a try of our Professional Violin Range. By appointment only.